1, with a simple elastic aids, can be divided into four different assembly modes to meet different shooting needs. 2, portable products using new materials, light weight but particularly strong, moderate size, stylish appearance, especially suitable for storage in carry-on bag, only slightly larger than the space of the glasses box. The lightweight design will definitely not be the burden of travel. 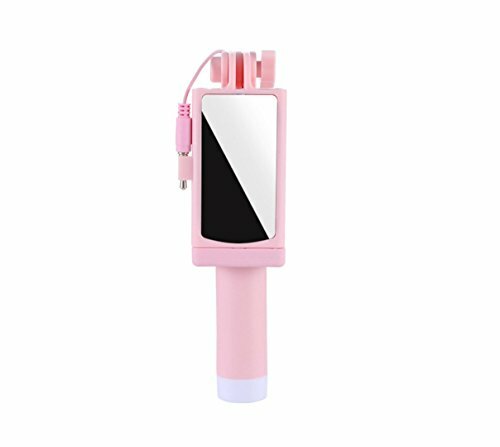 3, personalized ergonomic design, 4 different colors, can even be used to assist the timer to wear different sticker jackets, fully consider the pursuit of young fashion people and taste. The product is made of lightweight material and is very strong and suitable for storage in suitcases. Lightweight design will never be a burden on travel.